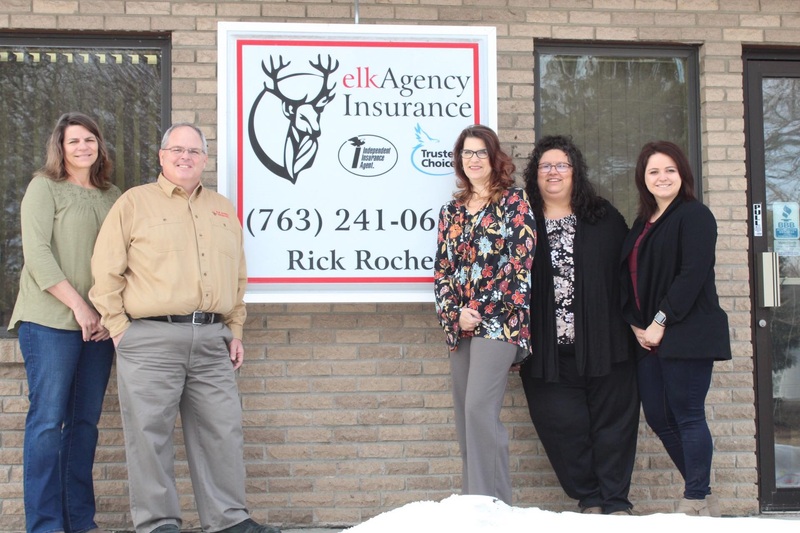 Elk Agency Insurance is committed to providing you with the best customer service to meet your insurance needs. Have a question about your policy? Checking on a claim? Have you been in an accident? We're here to help. Call us at 763-241-0656 for our Elk River office or 763-657-1693 for our Rogers office. Or fill out the form below and we'll contact you shortly.